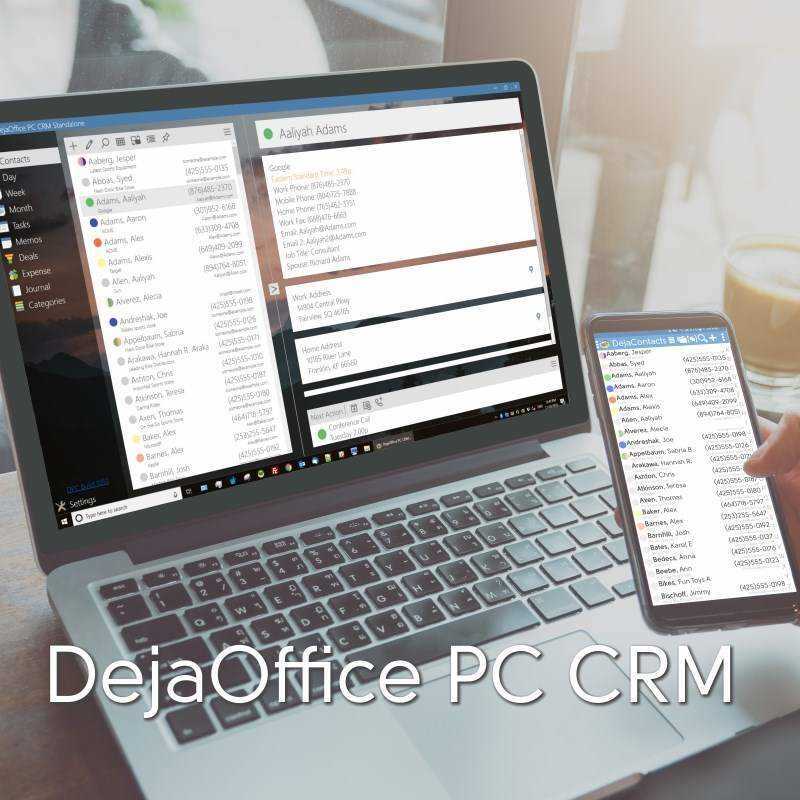 Your data from PC to Phone, Easy, Fast, Affordable! Not only did he solve all my CompanionLink issues, but he also resurrected Outlook on my PC, that had been non-functional for 2 weeks!!! Note to Management: GIVE THIS GUY A RAISE!!!!!!!!!! If anyone deserves it, Michael definitely does. Thank you again Michael! I had been frustrated for weeks with the sync not working properly. 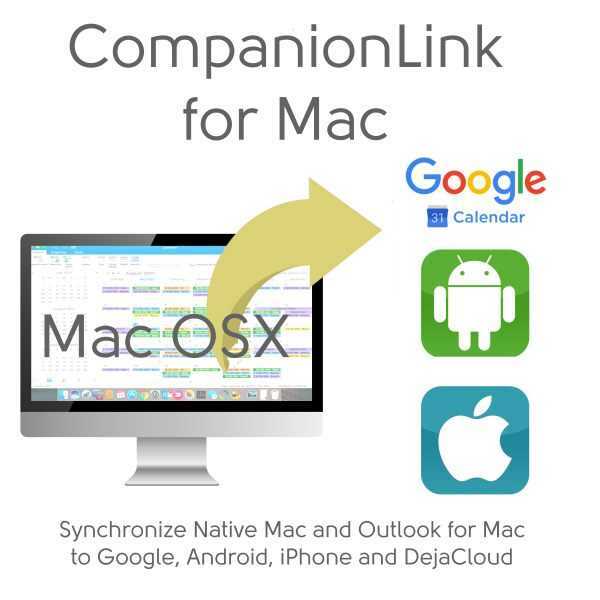 I had used Companion-link years ago & knew that when installed properly it works great. Michael took the time to identify the real issue I was having. His asset is his ability to listen to the customer and genuinely desires to help. 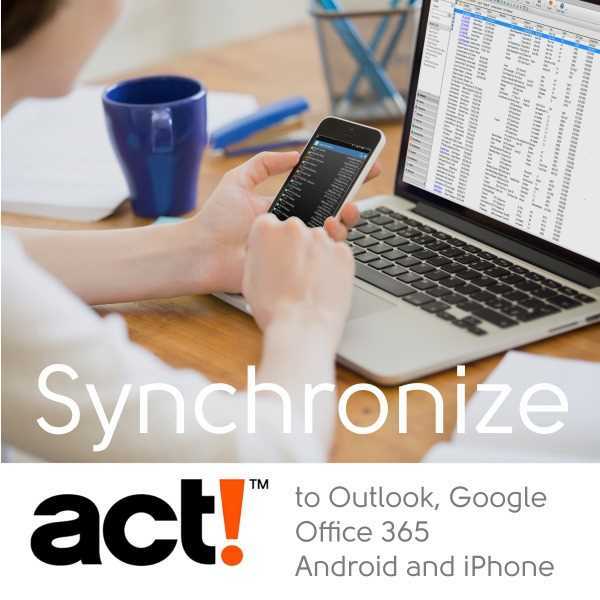 I am extremely happy with your software as I use it every second day to Sync my Android Phone with outlook. 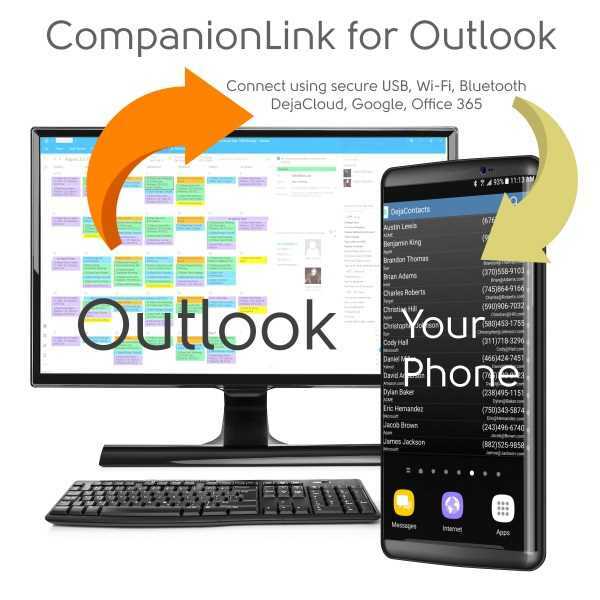 I just installed Companionlink for a second time after switching apps 6 months ago. Michael is a freaking genious. He walked me through steps that solved the issues I was having 6 months ago and now all is well. Thanks Michael, I have no more reason to look anywhere else. Thomas (and Amy) did a fantastic job helping me out with a technical issue (which was not exactly related to Companionlink...it was a problem with my google settings). Thomas was very helpful, personable and patient with me and was able to resolve an issue that I had been struggling with for two weeks! Quite the Magician and made my weekend solving my problem! Thank you, thank you, THANK YOU!!!! 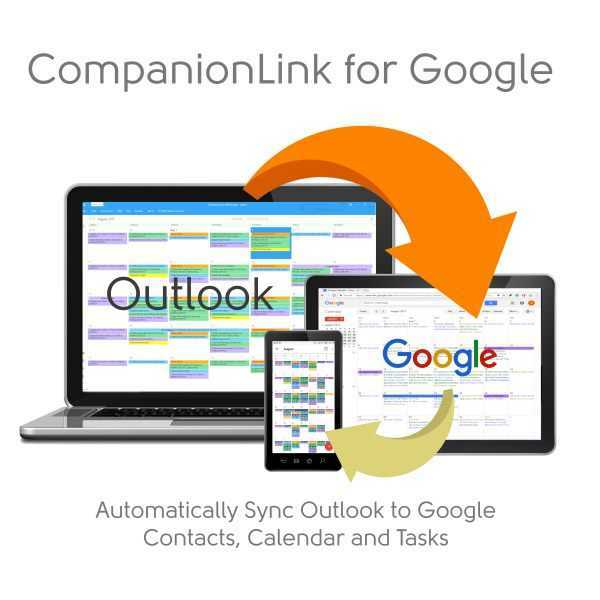 Android Contacts and Calendar cannot show your Outlook data accurately. 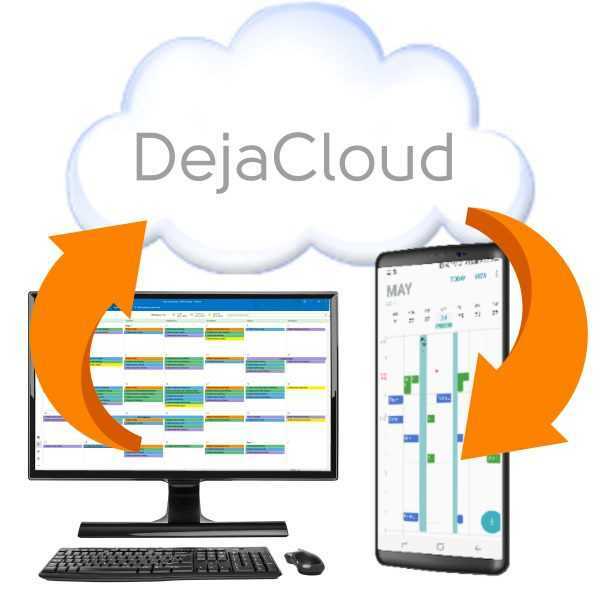 So we builte our own solution called DejaOffice. Contacts, Calendar, Tasks, Notes, birthdays, "File-As" field, sort options, and category colors that match Outlook. Unparalleled data security with USB. Cloud automates sync across all your devices. WiFi uses your home/office network when you are in range. We are the #1 selling sync utility because we back our products with free telephone support. We take the risk out of buying with a money-back guarantee if you are not happy.